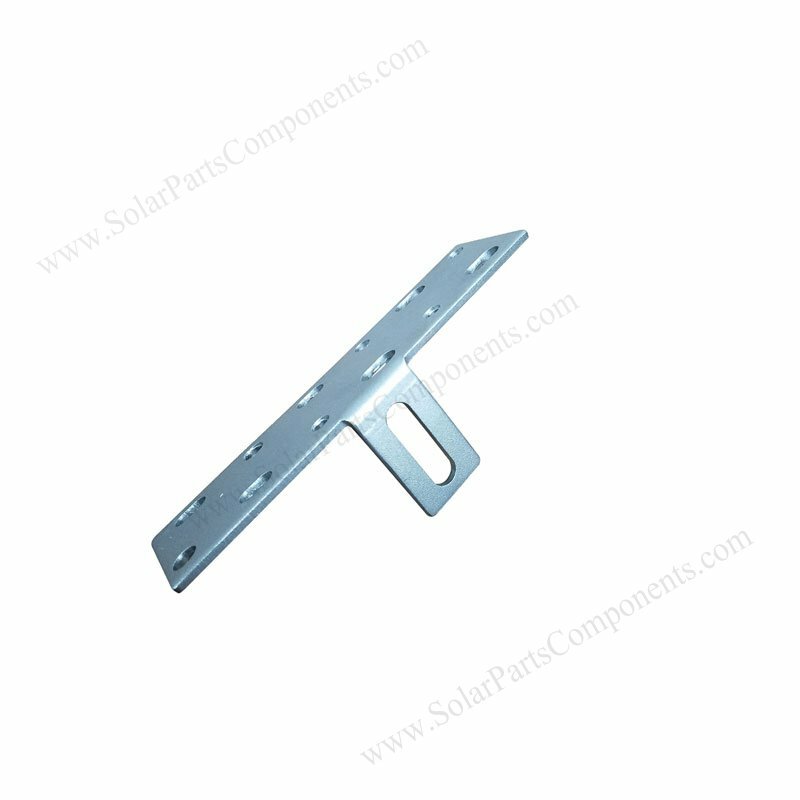 Our Solar Roman tile roof hooks is welding free by using our innovative one-step molding technology . 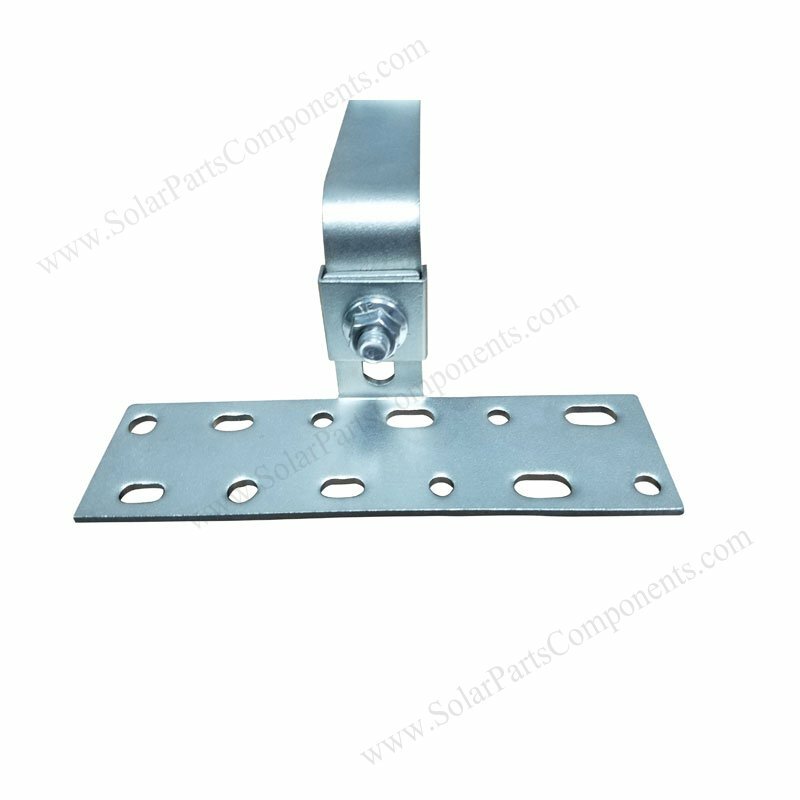 This weldless solar roof hooks is double adjusted according to curved tile thickness . 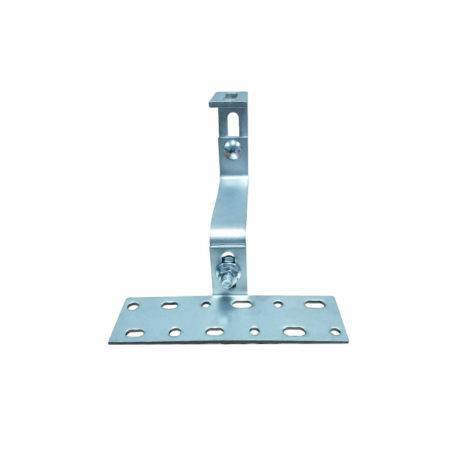 “Double Adjustment” means it can change height of hooks from upper side or lower side . 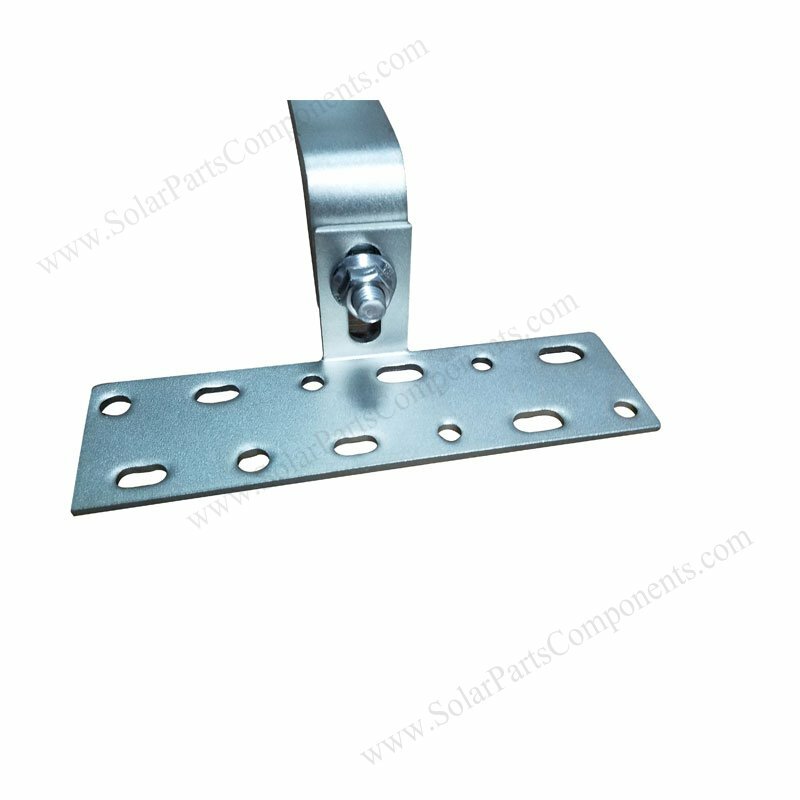 Our special no welding solar curved roof hooks can afford heavy load-bearing, installed with wood screws . 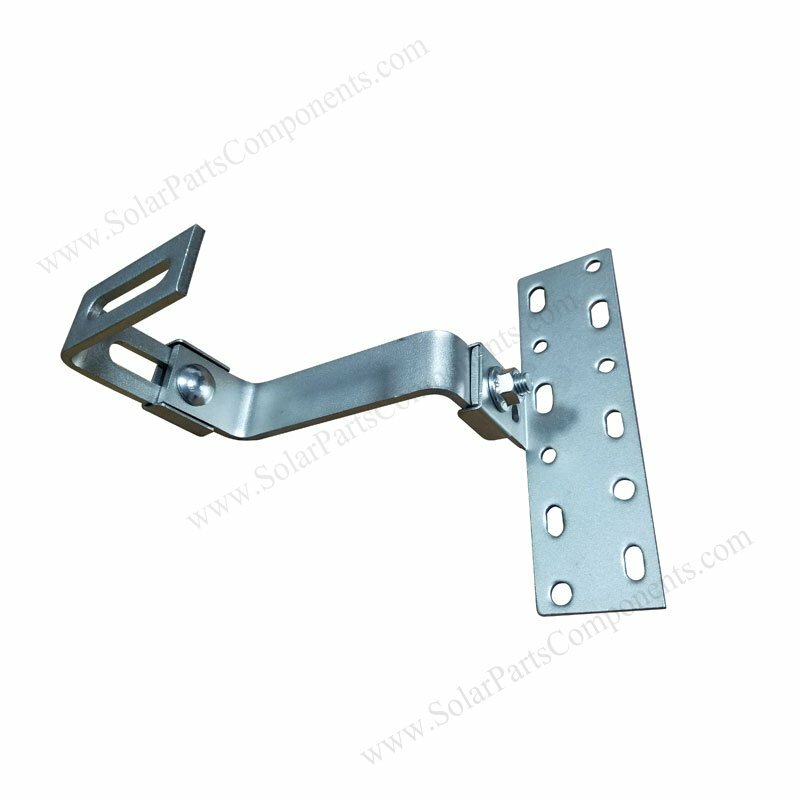 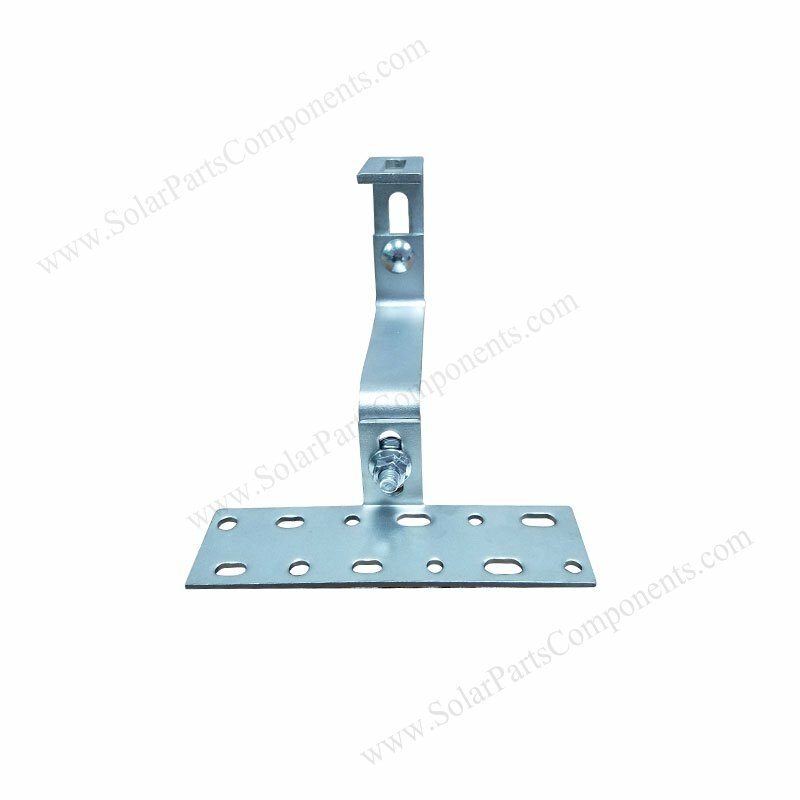 This universal solar hooks are compatible with most aluminium rails and easy for installing . 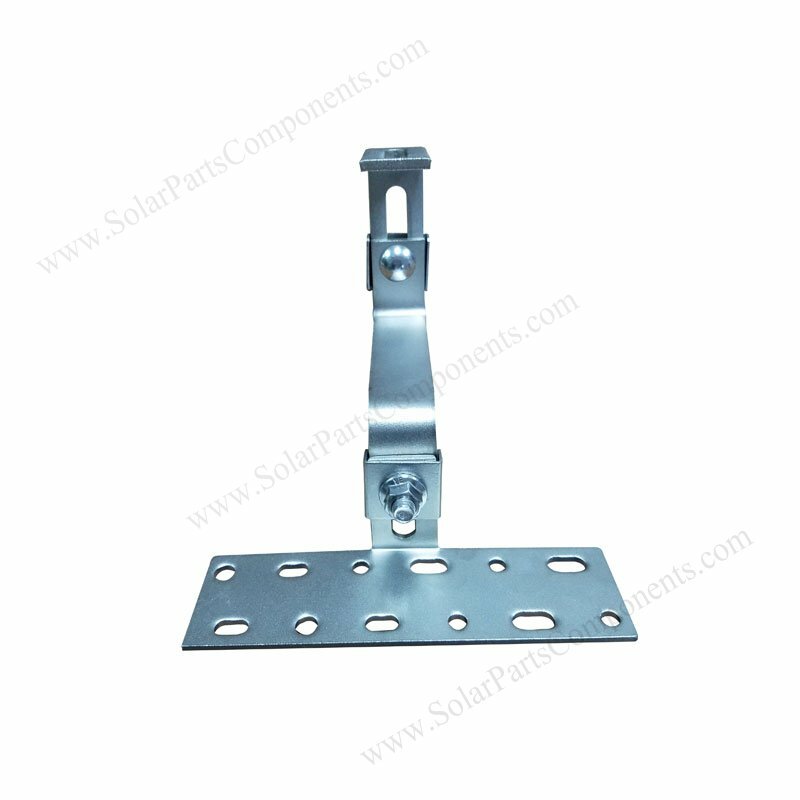 Without welding tech also means “GREEN”, because argon arc welding can emit much heat and consume oxygen . 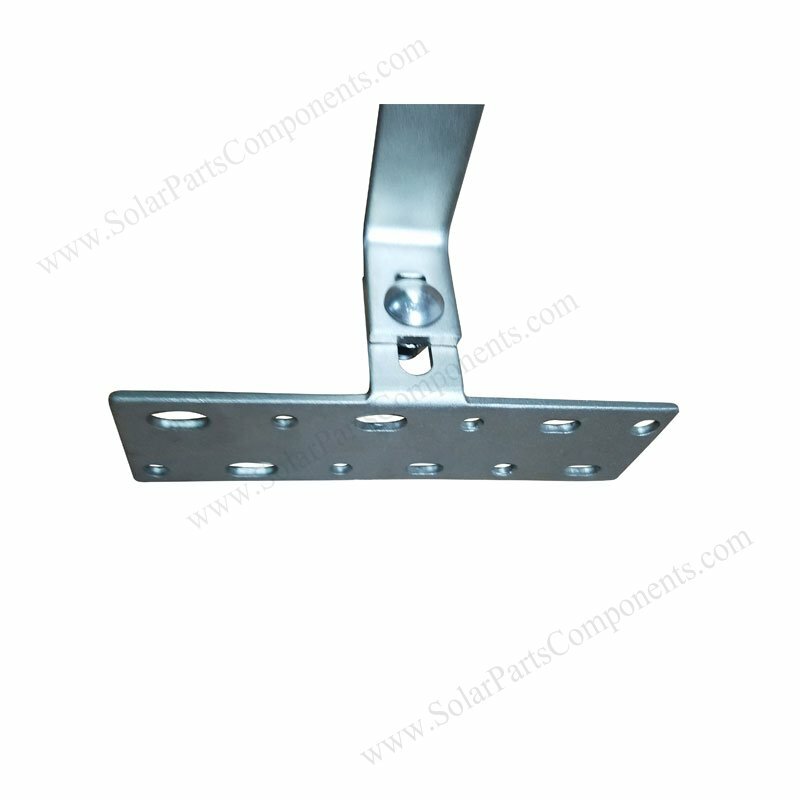 Our punching processing is absolutely echo friendly and environmental protecting . 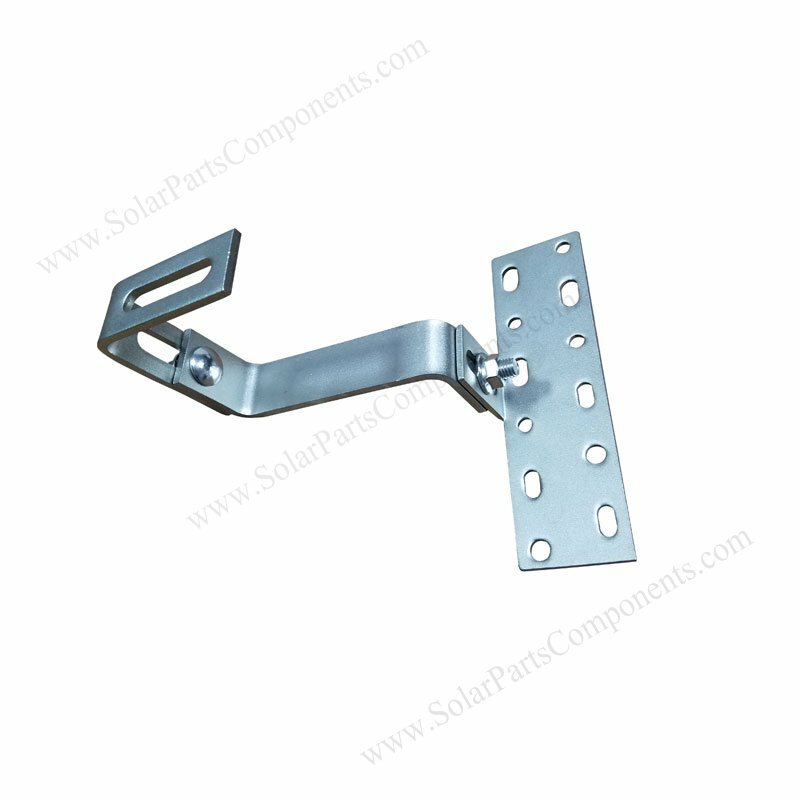 Spanish Tile Roof Hook double adjuastable for rafter is strong, low-profile, no welding tech, no cutting & drilling Roman tiles . 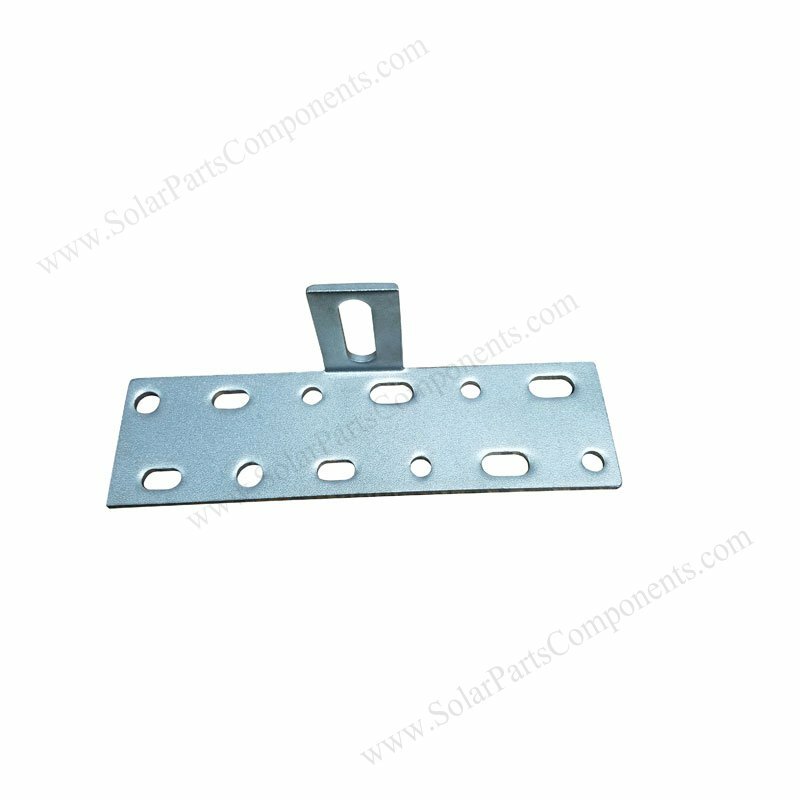 Innovation Structure and Design .